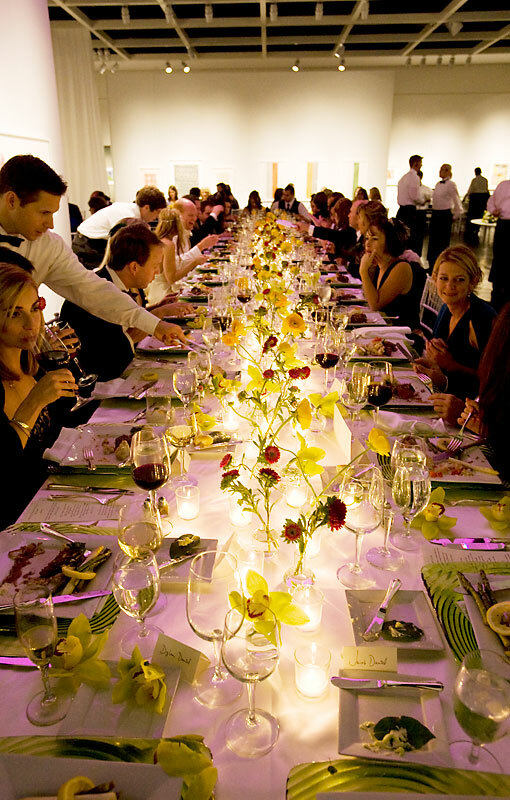 Our event team has decades of experience producing stylish corporate functions from elegant luncheons to grand Presidential style affairs. 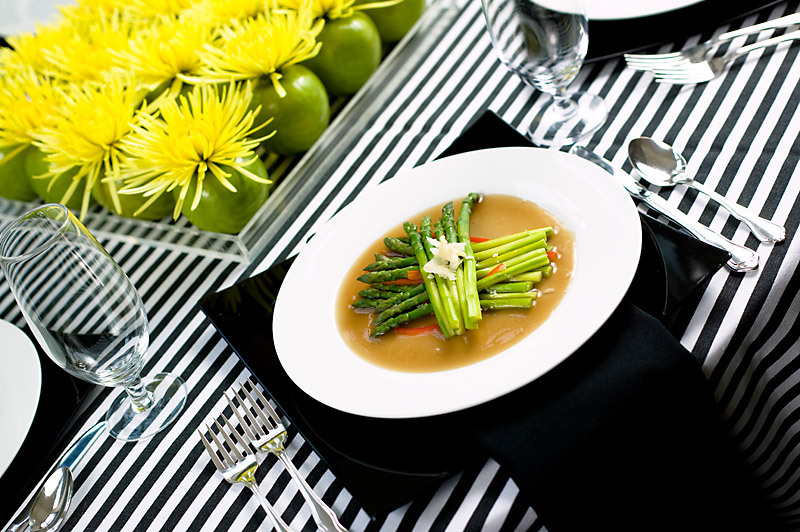 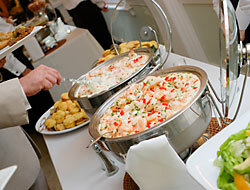 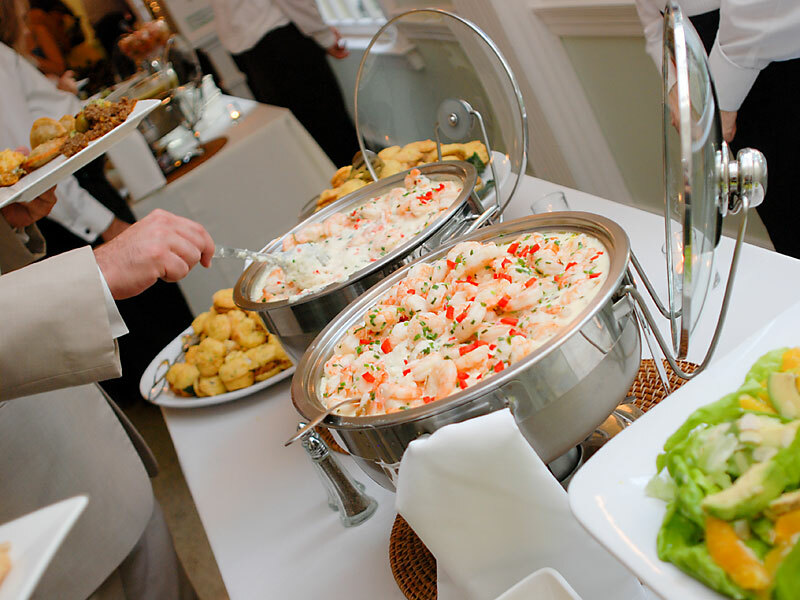 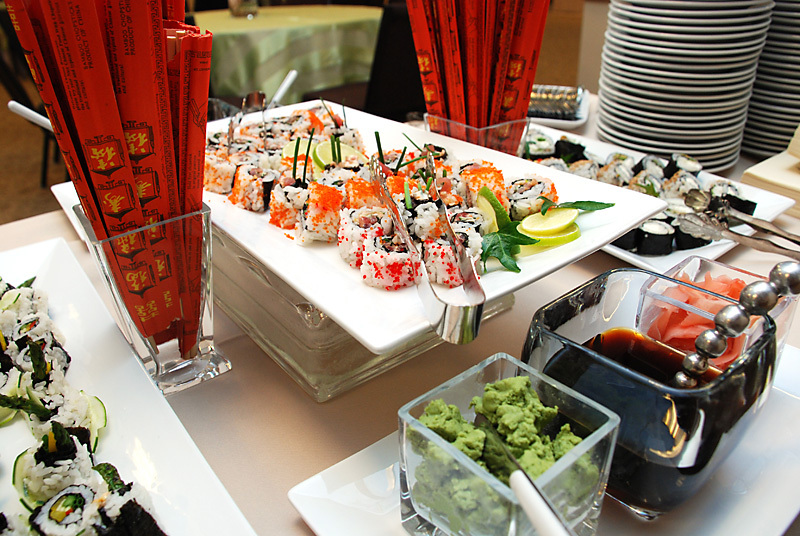 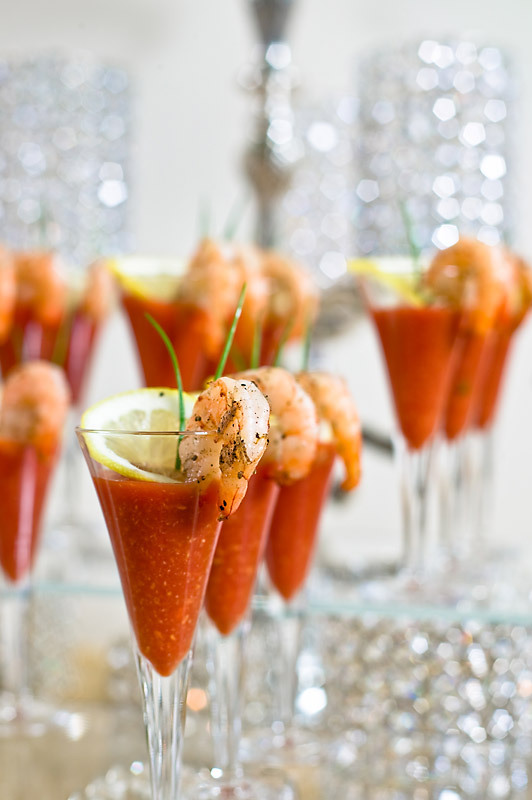 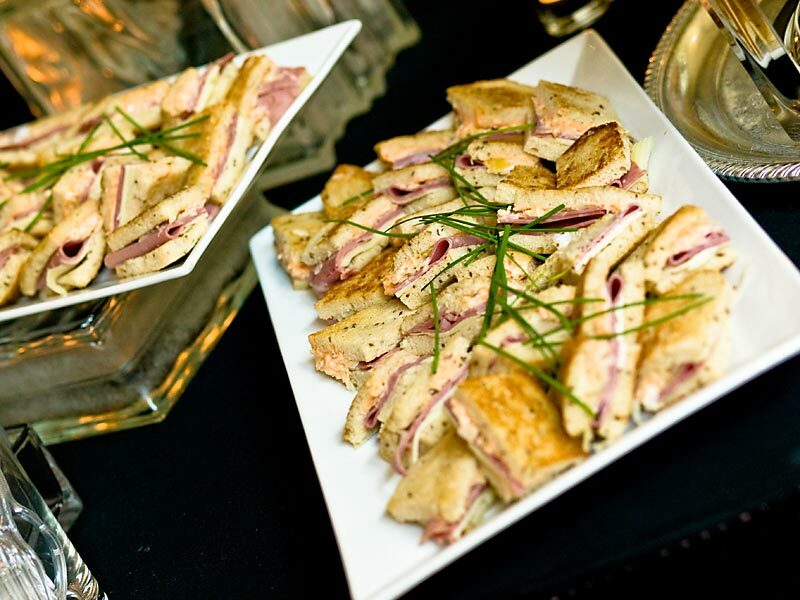 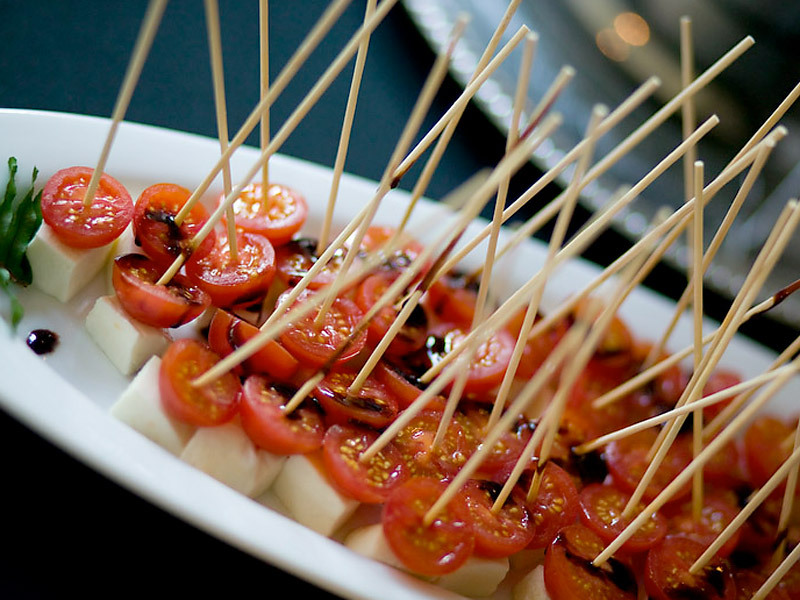 Working in tandem with our preferred vendors and partners, our event team can concept and design your event with our unique, creative food presentations and seamless event coordination that is the utmost in professional and extraordinary. 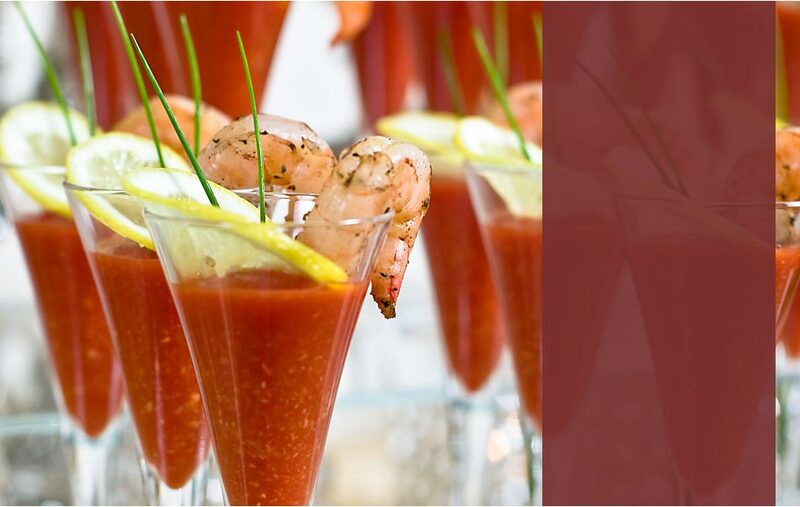 Our event professionals will guide you through every detail ensuring that your event is elegantly delivered with superb attention to the culinary core.